We are in a season of change over here in Nashville at the LifeWay corporate headquarters. Solid walls and office doors are a thing of the past, and those of us on the LifeWay Kids team are learning the joys of cubicle life. Bill Emeott recently stopped in his tracks as he walked by my cubicle and saw a Levels of Biblical Learning poster hanging on one of my cubicle walls. Why was he so surprised to see this staple of LifeWay Kids Ministry Publishing on display in my workspace? Because I am the Preschool Content Editor for The Gospel Project for Kids. 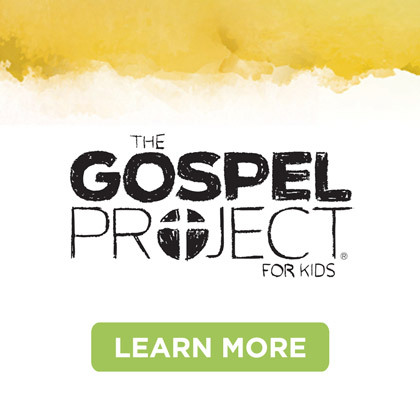 The Gospel Project for Kids has a reputation for taking a little different approach from the other LifeWay Kids curriculum family members. 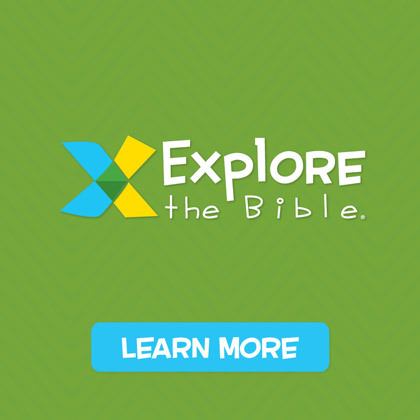 We tackle Bible stories that others tend to avoid for preschoolers. We jump at the chance to teach little ones bigger words and deeper theological concepts, but as is the case with most families, despite our differences we share many of the same characteristics. Think of a puzzle. Some people find all the corners and edge pieces first. Then work on filling in the middle by assembling one section at a time. Other people dump all the pieces out and dive in. Either way, the puzzle gets assembled. 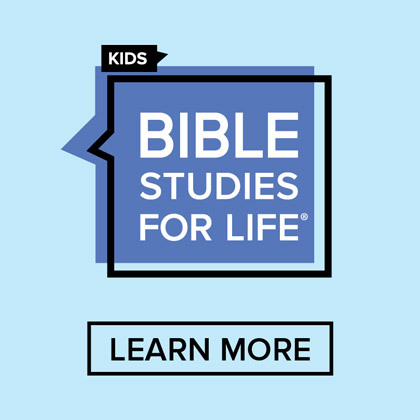 The Levels of Biblical Learning teaches preschoolers biblical concepts in a way that builds and gives them what they need as they need it. The Gospel Project for Preschoolers believes in introducing preschoolers to deep truths at an earlier age than usual so they will have a framework in place when they are ready to put those truths together. 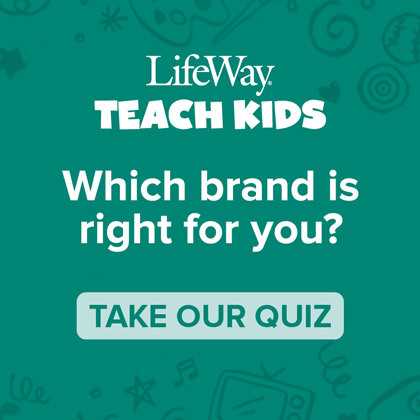 Either way, kids learn that the Bible tells that God sent a Savior to rescue people from sin. 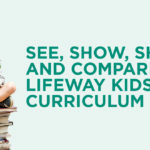 I have been using LifeWay preschool and children’s curriculum for more than 15 years, so I am no stranger to the Levels of Biblical Learning. I know the Levels of Biblical Learning were thoughtfully crafted by experienced educators, so when I am struggling with how to word something in a way preschoolers can understand, I often turn around and look at my Levels of Biblical Learning poster for direction and inspiration. 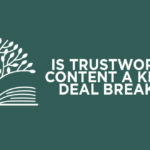 I will often ask editors serving on other teams who use The Levels of Biblical Learning daily for their feedback on age-appropriateness, hear how they treat a certain Bible story, or get advice on activities. 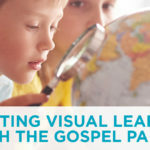 So while The Gospel Project for Kids is not designed around the Levels of Biblical Learning, it is certainly informed by it. 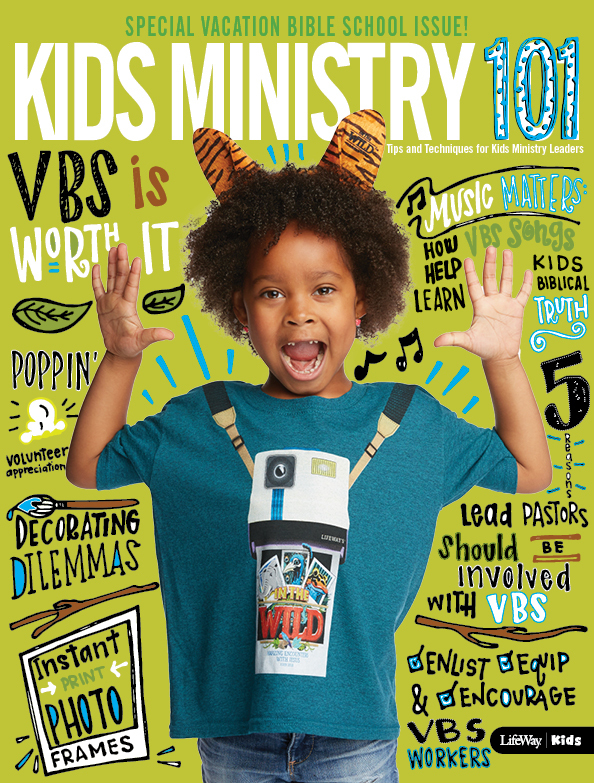 We may have a slightly different methodology, but we have the same aim: to see kids transformed by the life-changing truth of the gospel of Jesus Christ. 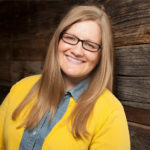 Karen Jones is the preschool content editor for The Gospel Project for Kids. 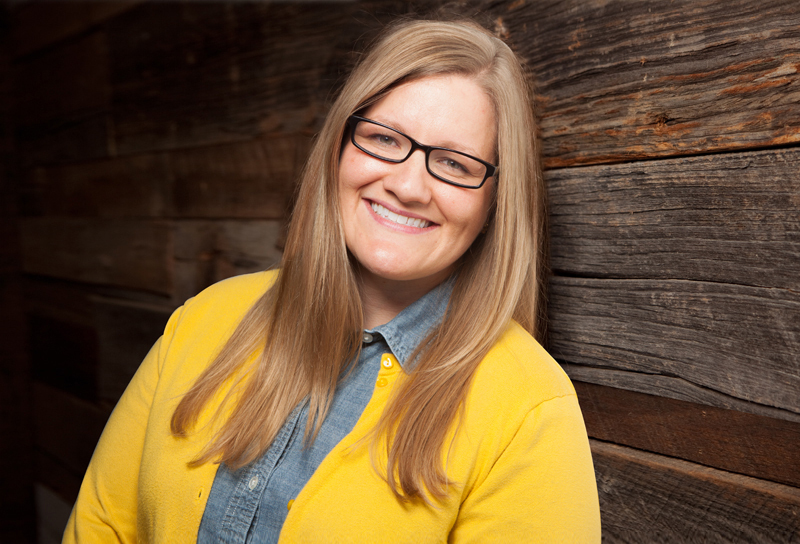 Karen came to LifeWay in 2014 with over 15 years experience in preschool and children’s ministry. Karen earned an M.A. 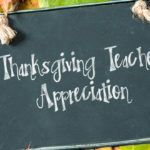 in Christian Education from New Orleans Baptist Theological Seminary. Karen loves living minutes from downtown Nashville and teaching preschoolers at Immanuel Church.